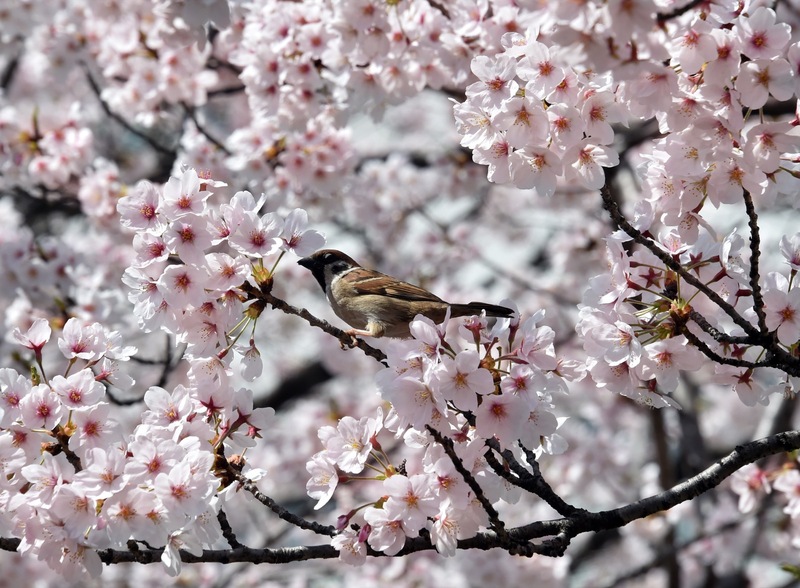 The beautiful blooming cherry blossoms shown above are certainly inspirational, as is most of nature. And, as with other artists, designers and architects, Martin looks to nature for new ideas when designing new hardware pieces or venturing into new territory as he did with our soon to be debuted wall sconces. 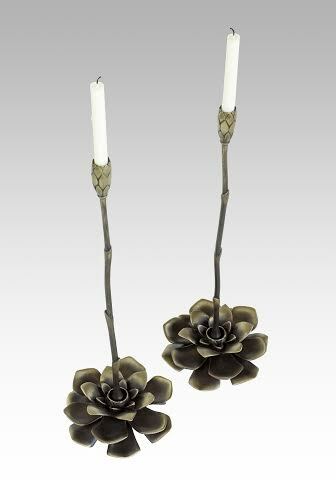 We recently shared with you a photo of our new candlesticks that we will be debuting at the upcoming 2015 HD Expo. 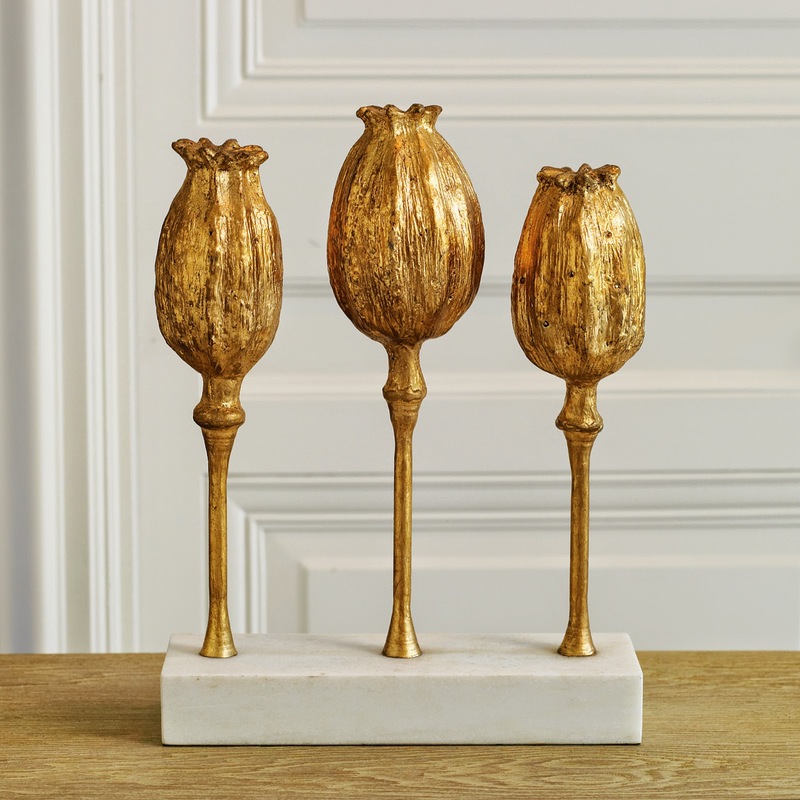 In doing some research we have discovered that metallic floral depictions in the form of sculpture and artwork are a great way to introduce a touch of springtime to your interior design projects without the requirement of watering, pruning, fertilizing etc. Metal pod sculptures from Global View looks a little out of this world. 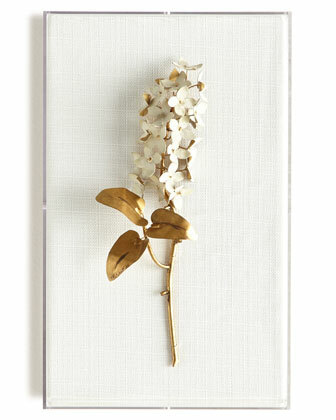 To view our Flora custom hardware, along with our entire collection, please visit our site at http://www.martinpierce.com.